Many eyes in the cloud computing space were on Rackspace in 2012, and this year will be no different. Last year, the Infrastructure as a Service (IaaS) provider, who prides itself on "fanatical customer support," significantly adjusted its managed cloud support strategy from a pooled model of resources to a more traditional dedicated support team model. 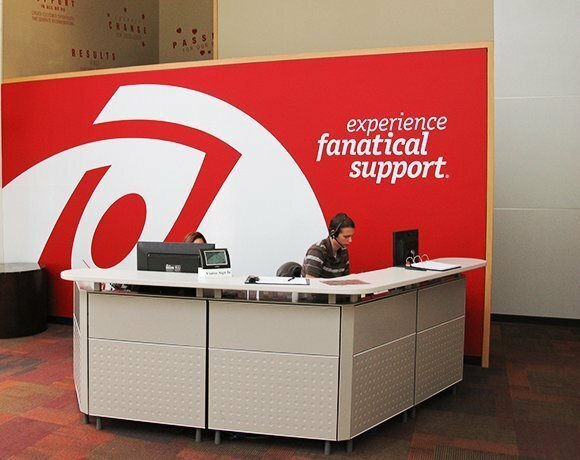 In addition to its managed services work, Rackspace cloud also appears to be inching toward the Platform as a Service (PaaS) realm with its Service Registry, a tool that enables cloud consumers to orchestrate the process of assigning a workload and having a cloud service respond to that workload automatically. "It [gives] a developer a place to describe applications and services that that application relies upon to drive some automation," said John Engates, Rackspace CTO, in an interview with SearchCloudComputing.com. In case you've been living under a rock for the past few years, Rackspace has also played a significant role in shaping OpenStack, the much-talked-about open source cloud software. The company began offering public cloud services based on OpenStack in August 2012, setting the stage for other major cloud service providers to follow. If Rackspace continues to broaden to its IaaS managed cloud services offerings as well as evolve its PaaS products for the burgeoning DevOps market, it should have an exciting year. If you're not watching Rackspace in 2013, you're probably looking in the wrong direction.